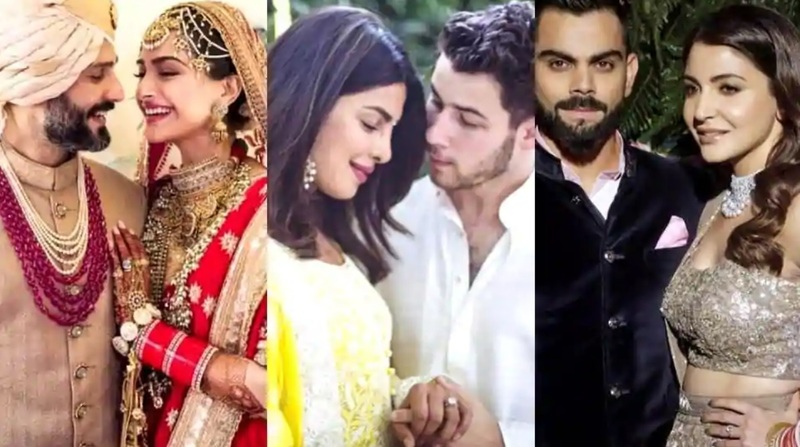 Virat Kohli, Sonam Kapoor Ahuja, Priyanka Chopra! Celebrities Who Silenced The Internet Celebrities! Internet bullying and trolling is becoming a big concern day by day. The thing that started with harmless comments has turned into even life threats. People often think that just because they are on social media they have the right to write anything they want, no matter how much demeaning, abusive or senseless it is. 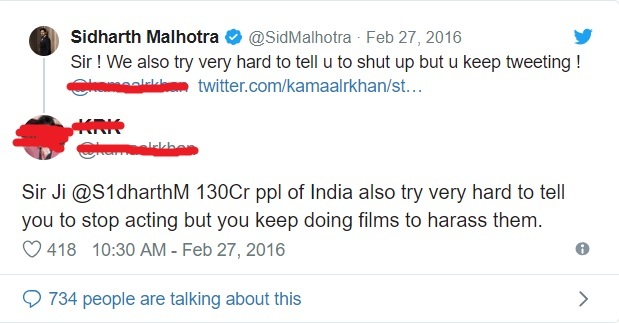 Celebrities have always been an easy target of the trolls but there are a few celebrities who have silenced all the trolls with their awesome replies! The actress silenced the trolls in her own way! He gave a nice reply too! The actress took a dig at it and we can’t stop laughing! And the best part is, trolls think they are relevant, while we carry on with our happy and positive lives 😂 god bless you all! The Desi Girl made us proud with her reply! The cricketer defended her then girlfriend and now wife Anushka Sharma and made it clear that he is going to protect her from all the negative things!